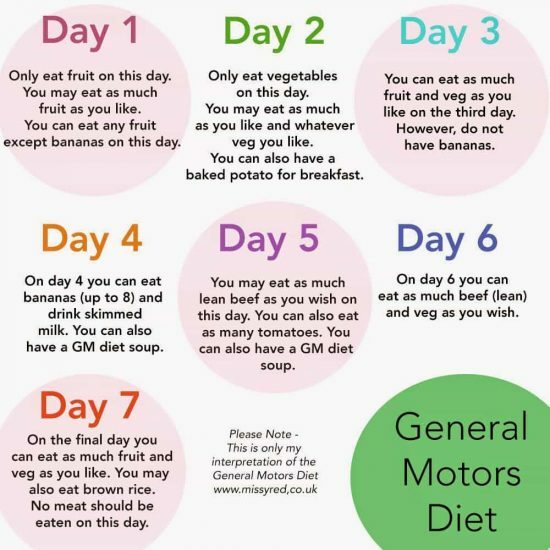 We’ve tried this General Motors Diet Plan and the results are so good that we now use it every few months to maintain. 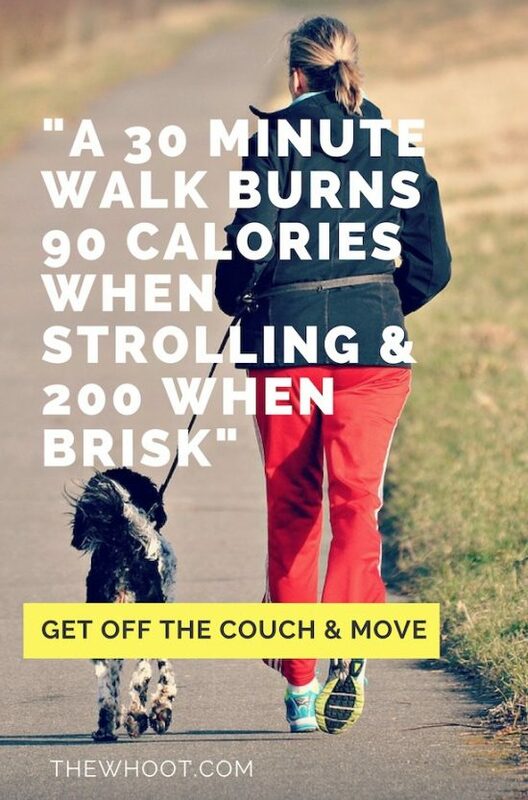 You are going to love the unbelievable results. The GM Diet first came to our attention when we googled how to lose the most amount of weight in 10 days. Now, before we share the details about this diet plan, this is not designed to be a sustainable long term solution for weight loss. It is, however, a quick fix that is an ideal kick start to a new way of life. In other words, if you want to boost your confidence and trim up quickly, this will set things in motion. The first time we tried it we lost 9 kilos! This plan is designed to be used for one week at a time and not prolonged use. This will change your body shape and iron you out. You definitely will notice a big difference in your appearance. It is important that you never do it for more than one week at a time. You must always have a break in between. You should always consult your Doctor or Dietician for the best possible advice. The above infographic from Missy Red is simply the Bloggers interpretation of the diet. Day # 1 –Consume only fruits throughout the day. You can eat all fruit other than bananas. The best choices that will have the optimal results are melon and watermelon. It’s important to drink lots of water. You can also blitz up some fruit in your blender and carry with you in a thermos. It’s also easily digestible in this form. Day # 2 – Eat all the raw or cooked vegetables you like. You may start your day with a baked potato for breakfast with oil or butter and some cracked pepper. You can enjoy all your vegetables as a salad and use white or wine vinegar, lemon and herbs for flavoring. Don’t use salad dressing. Day # 3 – Combine both fruits and vegetables in any amount. You will not have bananas or potatoes on this day. Fruits and veggies can be combined in a blender if you prefer. Day # 4 – Today it’s all about Milk and Bananas and this is one of our favorites. The Banana Smoothie is heavenly! Eat as many as 8 bananas and drink at least 3 glasses of any kind of unsweetened milk. The combination of the potassium in the bananas and the calcium in the milk are what makes this work. You can also have the GM Power Soup on this day. It is unlikely you will get through the 8 bananas but the best way to consume is in smoothie form. 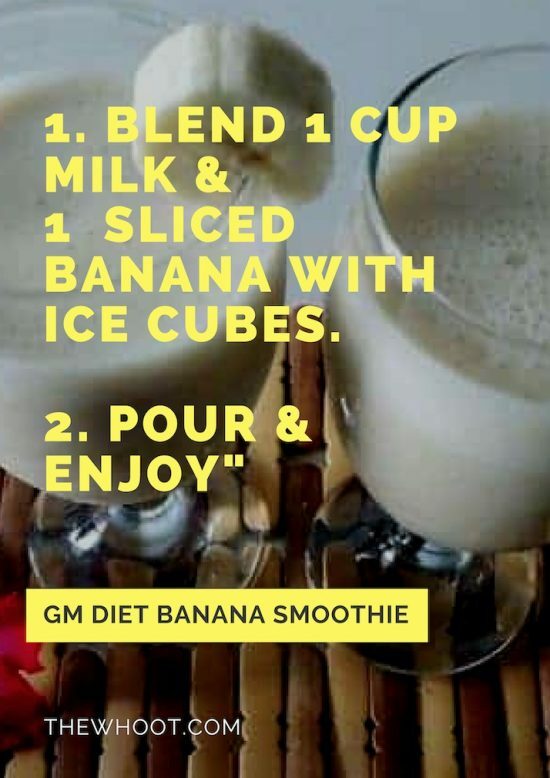 The Banana Smoothie is delicious and we know you will love it. We found it to be very filling and enjoy it to this day. We thought we would also share the infographic from Spa Breaks that shows you the health benefits that bananas contain like they are great for eyesight and make you happy too! Day # 5 – Another delicious day, with lean hamburger patties and tomatoes. You will need to ramp up your water intake to rid your body of the uric acid. You will need 2 10-ounce portions of lean meat or hamburger with six whole tomatoes. Increase your water intake by at least a quarter. Day # 6 – On this day, you can consume as much high, lean protein and vegetables as you like. Day # 7 – The last day consists of eating all the veggies, fruit juices and brown rice that you like. Do not have meat. Make sure fruit juice is not from concentrate, or have added sugar of any description. It’s preferable to blend fresh fruit for your juice. There is no doubt that the weight melts off. As we have said previously we have been on this plan several times and always with exceptional results. Good luck and remember, prior to making any drastic dietary changes, consult your Doctor or Nutritionist. First, chop all the ingredients such as onions, cabbage, carrot, tomatoes, green pepper, celery into small pieces. Next, place the pressure cooker pan (without lid) on the stove and add 1 tsp of Olive oil. First, add the onions and fry them until golden brown, followed by the rest of the ingredients. Lastly, add 1/2 tsp of salt and enough water to fill up the veggies in the pan. Now, place the lid of the pressure cooker and allow it to cook until 3-4 whistles. Switch off the stove and leave the cooker untouched for another 5-7 minutes. Now, open the lid and pour the wonder soup into a bowl. Squeeze a slice of lemon juice in the cabbage soup for additional flavor and serve hot. You can also add some salt, pepper for seasoning (if you like). You can have this soup on all days of the GM diet. 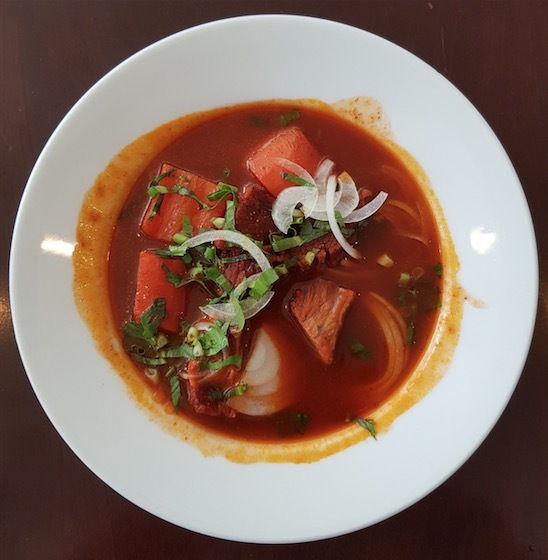 Anytime you feel hunger, simply make this wonder soup and fill your stomach. You can have this soup even when you’re not dieting. Tip: You can prepare large quantity at a time and simply warm it whenever the hunger pangs hit you. Be sure to check out the 3 Day Military Diet too. View here. Your Body will love this Turmeric Liver Detox Tea. If your liver is not working to capacity, you will be sluggish and find it impossible to lose weight. This Tea will get everything moving and assist with flushing out nasty toxins. We have a video tutorial plus 50 benefits of Turmeric you probably don't know. Don't miss this post. Your skin is your largest organ and body wash is notoriously toxic. This 4 ingredient all natural body wash lathers up a treat and is super easy to make and smells great. We have the recipe and quick video to show you how. Did you know that your sleeping position can be directly linked to your health or lack of? We have a handy infographic that you won't want to miss. Compare your sleep position against the chart and see if you are getting it right. Don't miss this post. Gluten can work against you in the form of migraines, join pain, digestive issues, blurry vision, brain fog to name but a few. Are you in the 99% that do not realise they are? Our post shows you the symptoms plus what should be on your shopping list and some excellent alternatives. Fear not, you don't need to give up everything you love! Don't miss this post.